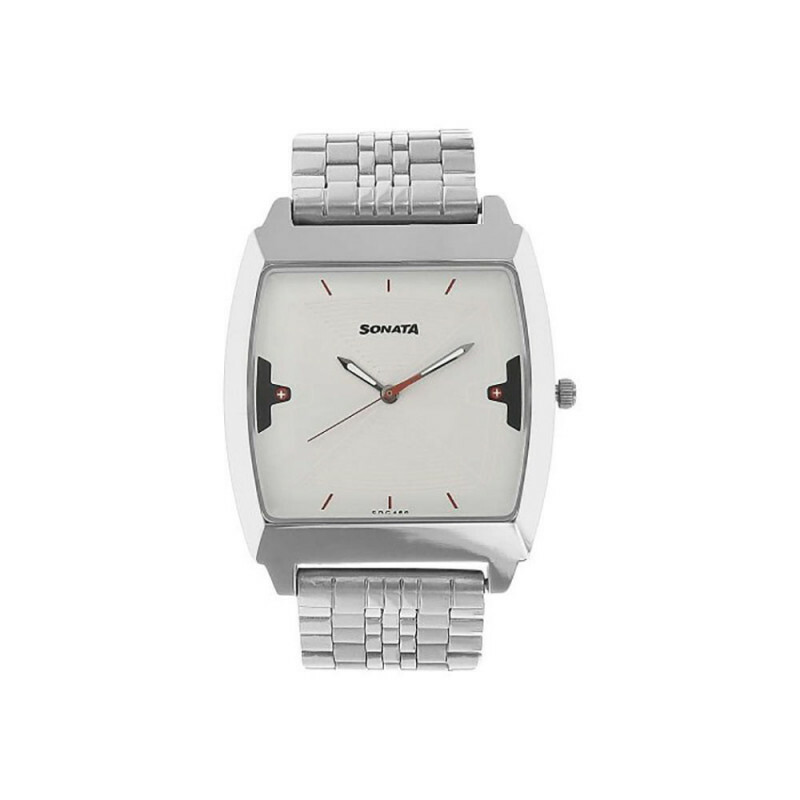 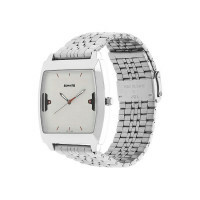 A combination of the classic white and silver gets a tangy red twist in this men's watch from Sonata. 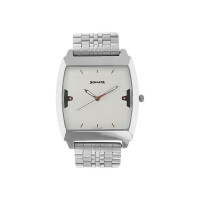 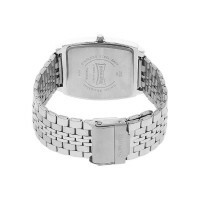 Show off the square white dial with its red needles to admirers when you wear this watch to your social gathering. 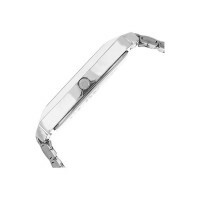 Additional features include resistance to water, its unique square dial set in a mineral glass, scratch resistant body and a 12 month warranty.